Scientists are in agreement that, to ensure our continued survival on this planet, steps need to be taken to curb our reliance on gas, oil, and other petroleum derivatives for fuel. Around the globe, researchers have taken on the difficult task of finding alternative sources of energy that do not pose a threat to the environment, as is the case with solar- and wind-generated power. However, while several alternative energy generation technologies have already seen implementation in different sites around the world, many of these technologies are still in their infancy when compared to the fossil fuel power sources humans have used for more than three centuries. As such, it is to be expected that despite every effort to ensure that their design is technically sound, these technologies might still run into some snags every now and then. The myriad of stresses applied to bolts in the widely varied conditions that wind turbines are subject to makes minimizing design errors incredibly difficult. Of course, computer-aided design makes it a whole lot easier to predict the forces that act upon individual components. However, modeling every single scenario possible on the computer is hardly child’s play. 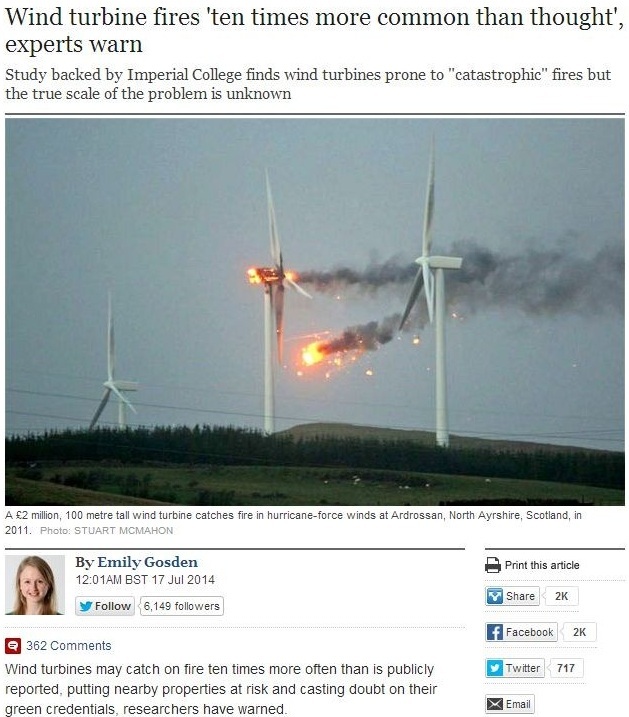 Instead, gathering data from wind turbines that have failed in practice is a much better way to ensure that problems are weeded out as adoption of wind turbine technologies becomes more common. By analyzing wind turbines that have failed in the field, engineers get a far better picture of the stress profiles that these machines experience, thereby allowing them to correct design flaws for future implementations. Interestingly, the same method is applied in the aviation industry, which has been able to slowly reduce the number of accidents suffered in airline travel by looking at each failure closely and finding solutions to every lesson learned. By comprehensively analyzing bolt failures and drawing on the knowledge of expert fastener professionals like GT Technical Consultants for solutions, breezing forward towards a greener and safer alternative energy future is possible.